I will always remember the aroma of freshly harvested cinnamon. 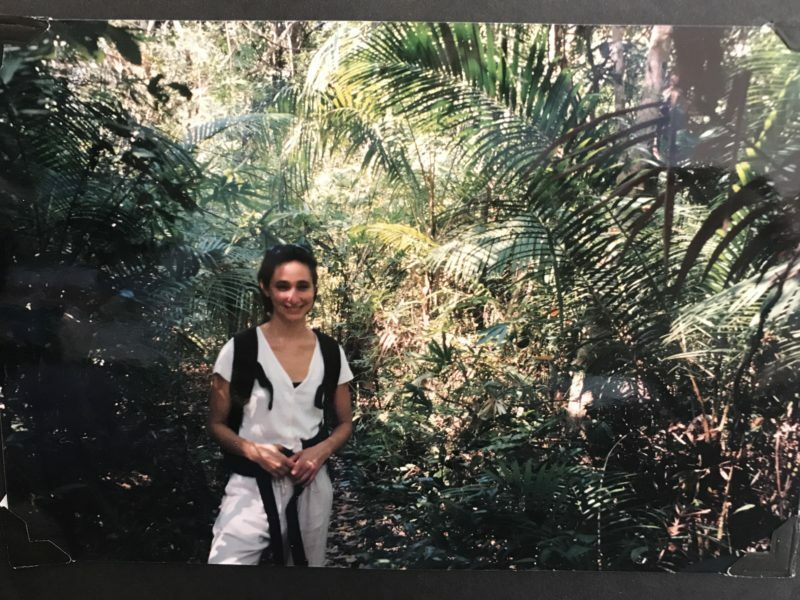 Twenty years ago I traveled through the Andaman Islands, a small archipelago between India and Thailand, and had the privilege of stopping by a cinnamon farm. Locals were harvesting the bark right before my eyes and laid it out to dry in the sun on banana leaves. The Sanskrit name for cinnamon, Twak, literally means skin or bark. Just as the bark of a tree protects itself, so does the bark of the cinnamon tree protect our own health. As we move into the depths of winter, I have recently been craving this sweet, warming spice and just reflected on its amazing benefits. Cinnamon is excellent for gently and effectively increasing circulation. Those of you with cold hands and feet may want to use a little extra through the winter months. Cinnamon is a carminative, which promotes digestion and helps to dispel gas and distention, tenderly increasing agni (digestive fire) while harmonizing samana vayu. It is also great for colds, congestion and the flu by acting as an expectorant (helping to expel mucus from the body) and a diaphoretic (encouraging sweating to release toxins). 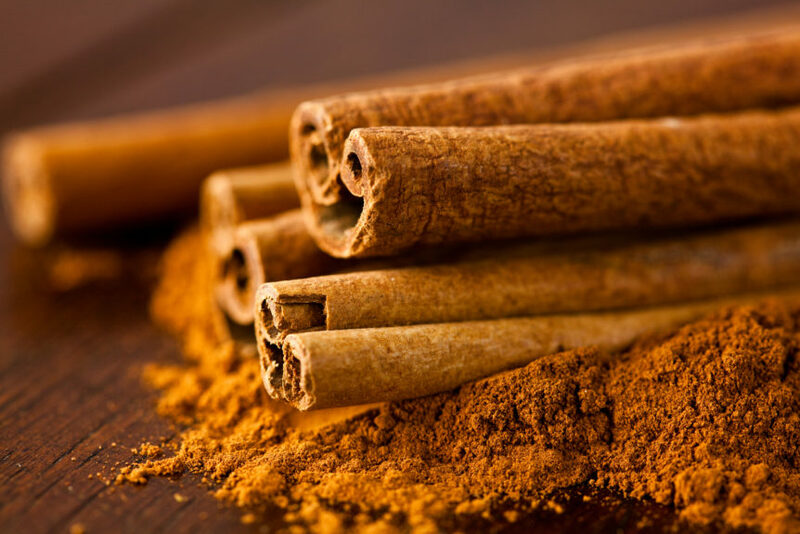 Cinnamon is a good choice for those with a weak constitution as it helps to build strength in the body, referred to as the Ayurvedic action of Balya. And women with painful menses, using cinnamon a few days prior helps to increase circulation to the pelvis and can help to alleviate cramps. Cinnamon is also fabulous for other women’s health complaints. Cinnamon is similar to ginger in its universality, but is less likely to aggravate Pitta. Therefore, it is great for Vata and Kapha types, and occasionally for Pitta predominant types. Add a heaping spoonful of the powder into your morning porridge, place a few sticks in your pot when slow cooking beans and soups or enjoy a mug of cardamom, cinnamon ginger tea- perfect on a cool, autumn morning. And if your jar of cinnamon has been collecting dust in your spice cabinet for ten years, toss it. Powdered spices (and herbs) are best used within six months. When you buy it fresh you will see smell, taste and feel the difference! Bring water to a boil in a small stainless steel saucepan. Add cinnamon, cardamom and fresh ginger. Boil for 10 minutes. Remove from heat, cover and let sit for 5 minutes before straining. Serve warm.